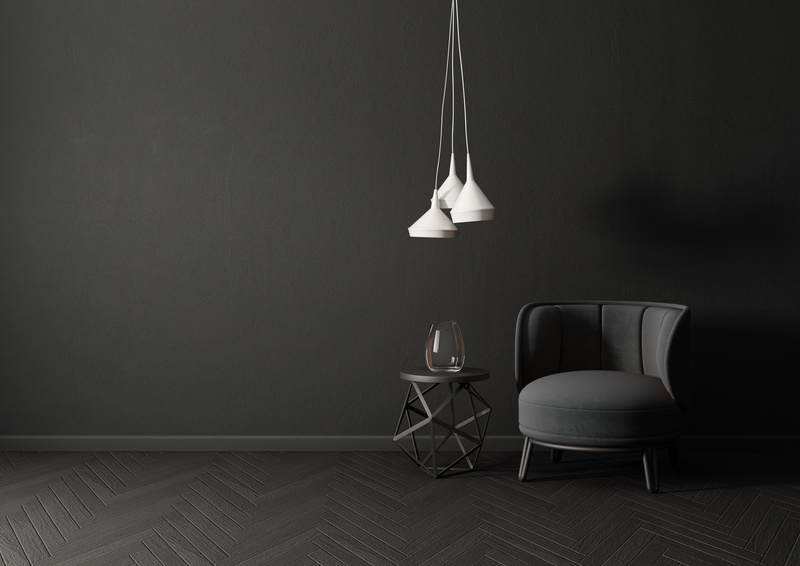 Light or Dark Floors: Which Should You Choose? Deciding on the colour of your floor is a big decision that will stay with you for years. That’s why it’s so important to get it right by looking at different factors such as room size, footfall and interior style. Remember that this is just a guide – ultimately it is your personal choice and preference that should make the final decision. Small rooms benefit from having lighter floors as this gives the impression of more space. Dark floors, on the other hand, work well in large or open-plan areas, radiating luxury and elegance. If dark floors are your preference but the room lacks space, opt for a light-coloured wall which will contrast well against the dark floor and introduce more light (whether overhead or windows). Busy areas may cause the flooring to become scratched over time, especially if you have pets. For this reason, light or natural wood floors are recommended as scratches are less visible. Similarly, light floors won’t show dirt, particles or scuff marks as much as a dark floor where these are much more visible. Following on from the last point, maintenance also plays a part in the best-coloured floor for your household. Wood floors should be swept/vacuumed on a regular basis regardless of colour, however, it is likely that dark floors will need to be maintained on a daily basis as dirt shows up more than on light floors. If you are installing a floor with resale value in mind, it is worth noting that buyers generally favour lighter/neutral coloured floors as they are more flexible in terms of interior design and furniture choices. Dark floors, on the other hand, can be quite a personal choice pairing well with bold furnishings to make a statement. However, many buyers may be looking for a fearless contemporary design where dark floors are the basis so don’t be put off. Hopefully, these points will help you make your choice between light and dark. For further advice or assistance, chat to our friendly flooring professionals at Get Floors.